The exhibition “Cuba: fiction and fantasy,” on display at Casa Daros Rio through this weekend, will be a solemn farewell to one of the most important cultural centers of the city. Opened in 2013, Casa Daros will close its doors later this month. 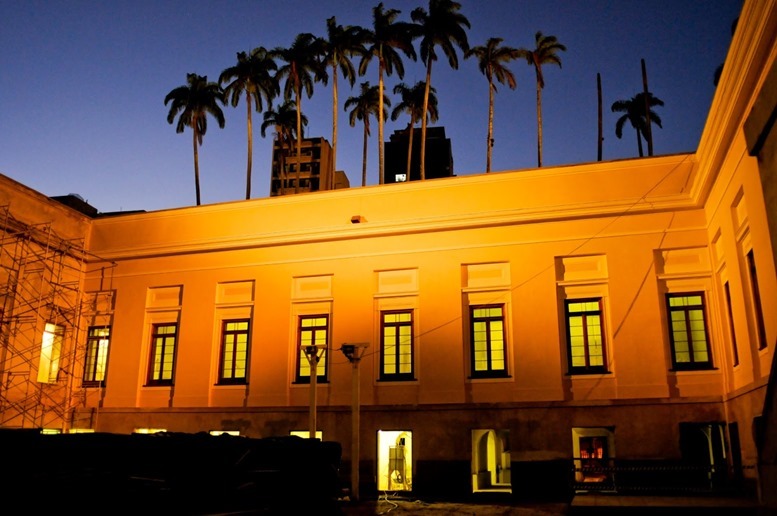 The majestic mansion has brought to Rio de Janeiro a number of important artists, including a retrospective of Julio Le Parc, as well as major figures of Brazilian art, including exhibitions of Antonio Dias and Cildo Meireles. The foundation, based in Zurich, was a vital part of the city calendar and this closure reflects a difficult time in which public places are being converted into private use. The museum space will turn into an exclusive school for a few affluent students. At the exhibition of Cuban art, the foundation selected seventeen artists, most living in Havana. The Daros Latinoamerica institution has 119 works of Cuban artists in its collection, covering a period of more than thirty years, with works produced between 1975 and 2008. The curators chose to put the main focus on the island itself. In the works of artists such as Tonel, Lázaro Saavedra and Tania Bruguera, the theme revolves around the political peculiarities of the Castro regime. It is not necessarily specifically activist art, but a certain kind of artistic gesture in which specific political articulations of Cuba can be traced and mapped from the works. The large group of artists incorporated into the Daros collection use multiple media such as sculpture, prints, photographs, installations and videos. We walk through the rooms and corridors of the museum and come across artists who knew, each in their own way, how to invent inside an economic system that’s supposed to restrict creative capacities and is labeled as reductionist by many. 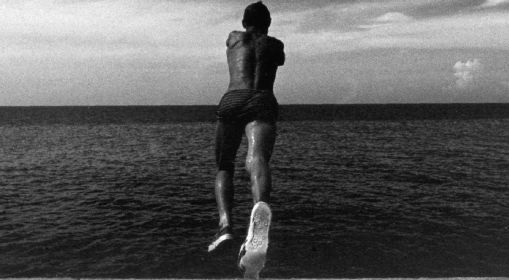 The artists, many who attended the University of Arts of Cuba/Instituto Superior de Arte, developed a unique form of artistic practice exemplified in the multiplicity of creative powers evoked here. With Saavedra, contradictions of the regime show up in works such as “Detector de ideología II (Historia para historiadores)” and “Karl Marx”; Tania Bruguera’s “Destierro” is about women’s exclusion in a male-dominated society. Tonel’s “El bloqueo” is the most interesting work of the exhibition, in which one room of Casa Daros turns into a construction site where we cannot pass. 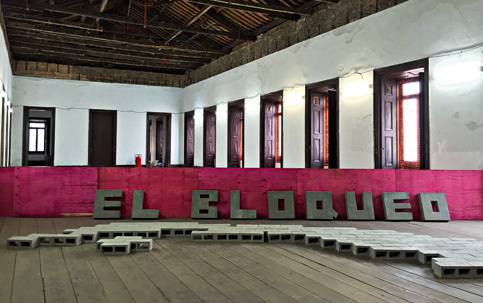 The work is a clear metaphor of the economic blockade as an inseparable cultural aspect of Cuba. For many who have no contact with the Caribbean island’s art, the exhibition that ends on Sunday could be a final opportunity to consider a wide panorama that, on one hand is a European bet about what might be a collectible Latin American art, and on the other is a broad spectrum of works and artists from a distinctly different culture and practice than that we normally experience. Through a general lens, the exhibition “Cuba: fiction and fantasy” offers up a range of recent Cuban production theoretically unshaped by Western conventions. Is everything a fiction and fantasy kingdom? Probably not. This exhibition shows that Cuban art is very real and closer to the world of contemporary art than our egocentric, politicized perspective might imagine. At Casa Daros Rio through December 13.